The three main pillars of sustainable development include economic growth, environmental protection and social equality. The unique properties of PMMA enable us to do more with less. For example, acrylic is light whilst offering the same structural integrity of much heavier materials. PMMA makes vehicles, planes and boats lighter, thus reducing their energy consumption. Moreover, the easy fabrication requires less energy than other materials, e.g. PMMA can be cold-bent, while a lot of energy is required to form glass. 10 or even 20 years. Compared to other chemicals with lesser chemical stability, the respective footprint over the life time is considerably lower. There are numerous examples such as PMMA glazing for greenhouses, garden deck roofs, rear lights in cars, and methacrylate based architectural coatings. These properties allow methacrylate to make up the major part of the finished goods. For instance, the sulphuric acid commonly used in the ACH Process for MMA manufacturing can be recycled (regenerated) and re-used in the same process. Alternatively, this used sulphuric acid can be transformed into ammonium sulphate, a valuable fertilizer, so that the same sulphuric acid molecule is used to manufacture two products. When heated in appropriate conditions, PMMA splits back into its original monomer, MMA. This process, known as depolymerisation, is used industrially to recycle PMMA and to produce MMA which can be used again. The MMA recycled from PMMA has very high levels of purity. PMMA can also be reground, melted and extruded into new products. The recycled material can be used again, not only saving on raw materials, but also reducing waste. Heat insulation: Acrylic greenhouse can reduce the energy consumption by 55% compared to conventional insulation materials. Renewable energy: PMMA enables cost effective and durable solar power. Its weather resistance ensures a long life span for solar panels. Food and Medical: PMMA is non-toxic. Some grades are especially used for food contact and in medical applications. 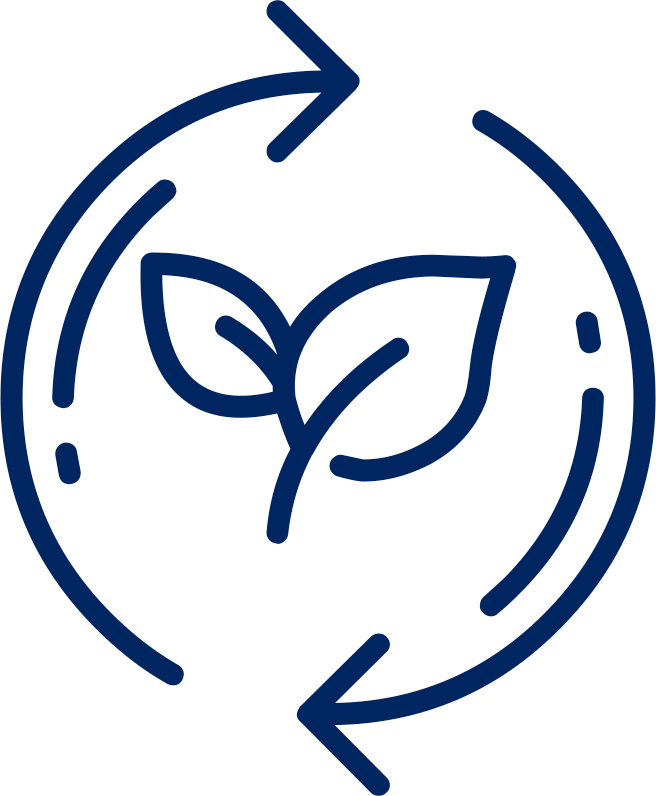 Life Cycle Assessment (LCA) is a methodology that enables us to quantify the environmental aspects and other potential impacts associated with a product, process or service throughout its lifespan (from “cradle to grave”) and through to re-use (“cradle” again). The procedures of LCA are part of the ISO 14000 environmental management standards under ISO 14040:2006 and 14044:2006. LCA helps us gain a better understanding of the impact on human health and the environment of products, processes and activities related to, or derived from, methacrylate, which in turn puts us in a position to make better and more informed decisions. The latest EPD and Eco-profile for MMA were published in March 2014. The detailed report, EPD and datasets are available from the PlasticsEurope webpage. The Eco-profile for PMMA in Market Communication (2016) has been completed and is now downloadable.